Upgrade disc for Pioneer Navigation Systems. 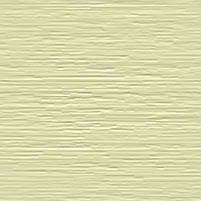 Compatible with AVIC-N1, AVIC-N2 and AVIC-D1 only. New Model Year 2006 TeleAtlas database on DVD Disc Featuring nearly 11 million points of Interest (POI), US and Canada coverage (Including Alaska and Hawaii). DVD Map disc available for upscaling a Pioneer AVIC-X1 or AVIC-X1R navigation system. Contains the TeleAtlas map data with detailed City Maps, extra coverage and more POIs, and a new refreshed look for the user interface. Audio/video functionality of AVIC-X1 and AVIC-X1R will not be upgraded with this Disc. Coverage Area: UK (incl. Northern Ireland), Germany, France, Italy, Benelux, Austria, Switzerland, Spain, Portugal, Denmark, Sweden, Finland, Norway, Ireland (=Dublin, Cork, Galway, Limerick and selected motorways), Czech Republic, Monaco, Liechtenstein, Andorra, San Marino, The Vatican, Poland, Greece, Slovak Republic and Hungary. This auction is for a backup of the CNDV-50MT-disc for the Pioneer AVIC X1 and compatible units. The disk features software upgrades for your AVIC-series incar navigation, and GPS maps with points of interests for Western Europe. 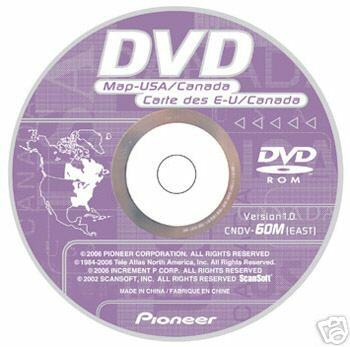 DVD Map disc available for upscaling a Pioneer touch screen operated navigation system (AVIC-X1R, AVIC-800DVD* combined with a Pioneer touch panel display). Contains the TeleAtlas map data with detailed City Maps, extra coverage and more POIs, plus the application programme for touch panel operation.